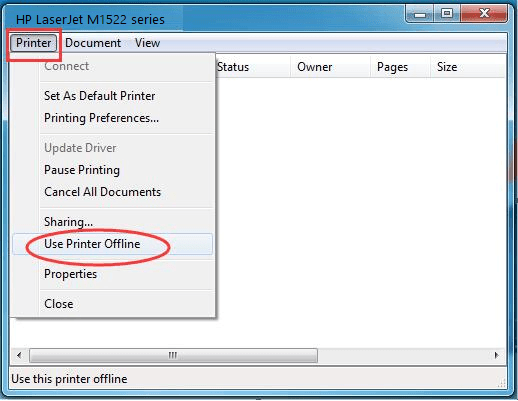 If you are prompted by “Printer offline” message, it means your PC cannot communicate with your printer. You cannot print any file then. 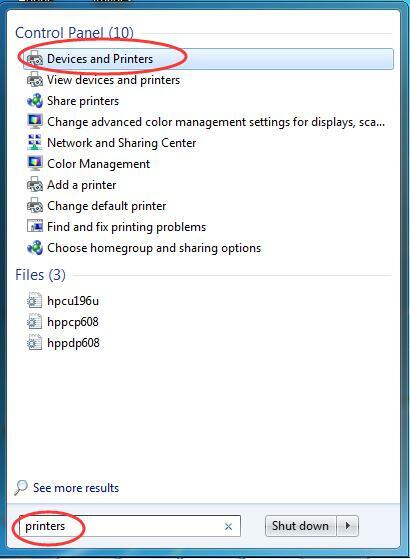 Here in this tutorial, we will be showing you the tried-and-true methods to fix Printer Offline Issue on Windows 7. As the error could be due to different reasons, try another method if the only one didn’t help you. Type printers in the search box from Start menu. Then click Devices and Printers from the top result. Find your printer under Printers and Faxes dialog. Right-click on it and tick on Set as default printer. Try to print a file to see if it works. 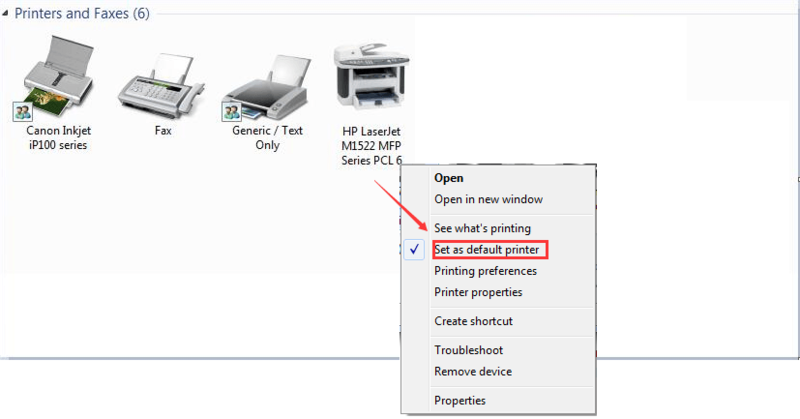 Follow the step 1) & 2) in Method 1 to locate your printer on your Windows 7. 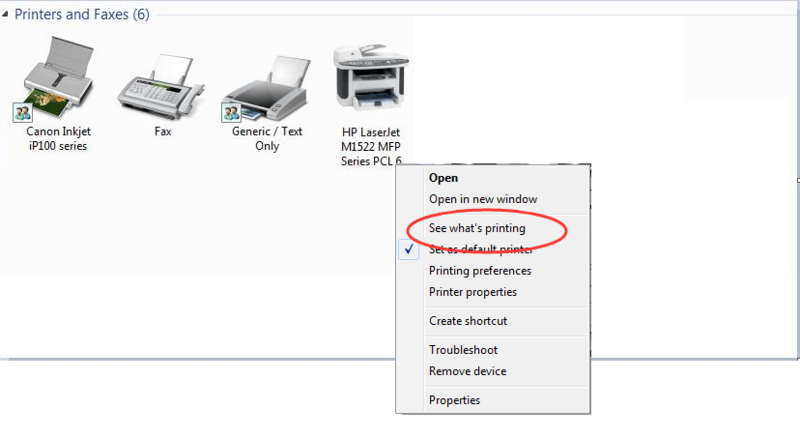 Right-click on your printer and choose See what’s printing. On the pop-up window, tap on Printer. Then make sure Use Printer Offline is unchecked. Click Configure Port… under Ports pane. 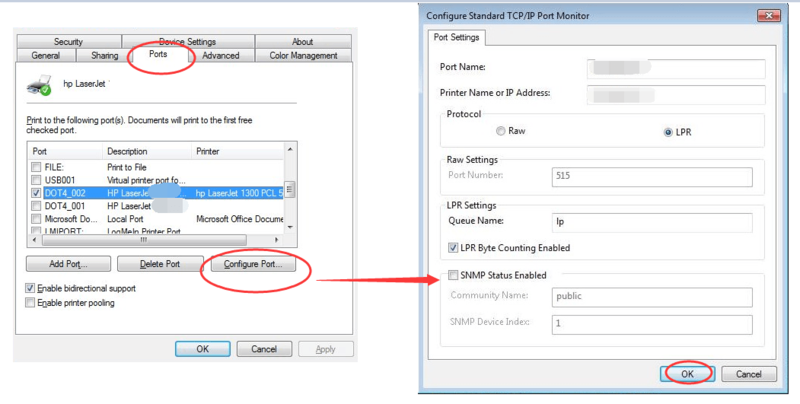 Then untick SNMP Status Enabled and click OK to save changes. If there’re some issues with your printer driver, your printer might also became offline. In such case, try to reinstall or update your printer driver to solve the problem. First, remove your printer software from Windows 7. Right-click on your printer and choose Remove device. Then, download the latest driver software from your printer manufacturer’s website, Like Brother, EPSON, HP, Dell, etc. Trouble with finding correct driver for your software? Let Driver Easy help you then. 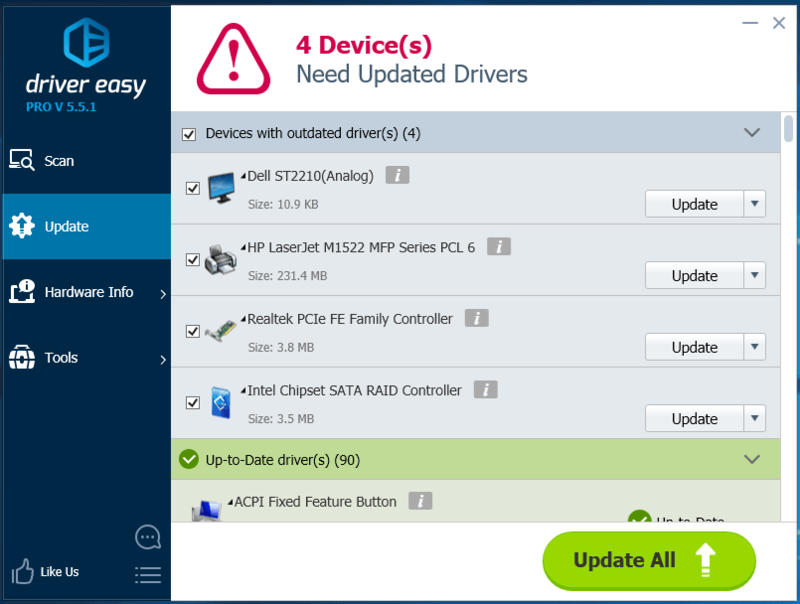 Driver Easy can help you scan out all the missing and outdated drivers on your Windows 7, no doubt including your printer driver. And it will provide the latest and incompatible driver for your device automatically.